We specialize in buying Queens, New York houses and getting the seller fast cash for them. Whether you are selling due to life challenges, or you have a home that is in such bad shape that other buyers won’t touch it, we are here to help. As soon as you submit an offer form, we’ll make you an offer. We even will wait to close on the property until it is convenient for you. 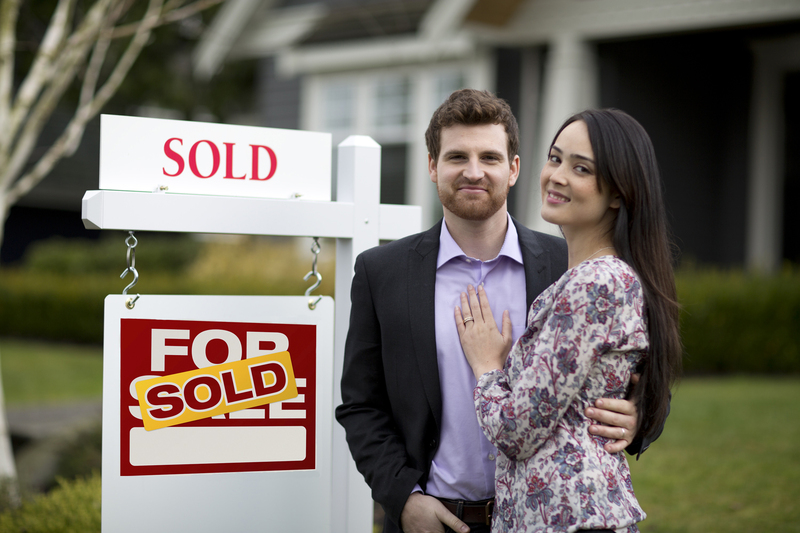 If you’re tired of trying to sell your house, let us help you. We have yet to disappoint a client, and we know we won’t let you down. We buy homes in Howard Beach, Whitestone, Middle Village, Ozone Park, South Ozone Park, Rockaway Beach, Astoria, Maspeth, Ridgewood, Jackson Heights, Elmhurst, East Elmhurst, Woodside, Flushing, Richmond Hill, Rego Park, Forest Hills, Kew Gardens, Kew Gardens Hills, Jamaica Estates, Jamaica Hills, Hillcrest, Fesh Meadows, Hollis Hills, Jamaica, St. Albans, Queens Village, Cambria Heights, Springfield Gardens, Rosedale, Laurelton, Briarwood, Bellerose, Floral Park, Corona/Corona Heights, Bayside, and Little Neck. • Having trouble selling your house? • Do you owe taxes you can’t afford? • Is your home in danger of being foreclosed on? • Are you building a new house and need extra cash to do so? • Are there safety issues in your house? • Are there title issues related to the home? • Has your listing expired? • Are you on disability and unable to maintain it?